Without borders international reaches across the borders to improve the quality of life of people who are disadvantaged by providing critical services to help them spirituality, vocationally, emotionally and socially. HERE ARE THE DIFFERENT MISSIONS WE ARE SUPPORTING AND PARTNERING WITH. A WEEKLY SATURDAY MINISTRY THAT MINSTERS TO PEOPLE WITH DISABILITIES AND THEIR FAMILIES. 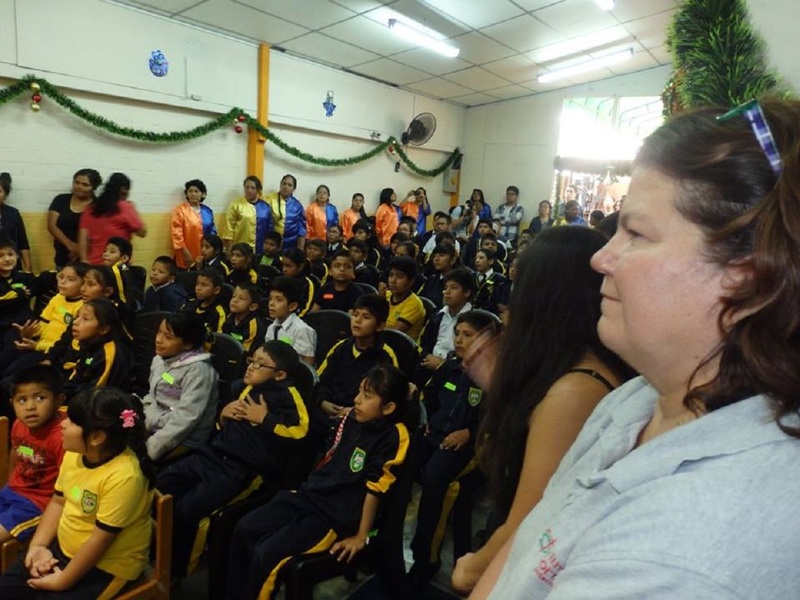 OUTREACH TO THE DEAF COMMUNITY IN LIMA PERU. A NEW MODEL TO PROVIDE EDUCATION TO DEAF STUDENTS. PROVIDING RESOURCES AND SUPPORT TO FAMILIES IN EXTREME POVERTY THAT HAVE A CHILD WITH A DISABILITY. Take a look at what we are doing. Here, in the US, there are thousands of day programs for adults with disabilities to attend. They range from full service, day-care type places, to sheltered workshop programs and job coaching to everything in between. There is NOTHING like this in Lima. The reality is that these people spend their time, usually alone, in their same room, day after day after day. Typically, as it is in many third world countries, if there is a child with a disability, the dads leave. This leaves the mom with the sole responsibility of caring for and financially providing for their families. Many of these moms spend their day either at a very low-paying job, or out in search of ways to support their families. This leaves the adult child, at home alone, for hours on end. While you're at it, take a look at some other videos from previous missions trips at Without Borders Internation's Youtube page. We know that everyone can't go to Peru on a mission trip. So we will bring some of the experiences to you. Without Borders International was started by a desire to serve disadvantaged and disabled peoples in Peru. 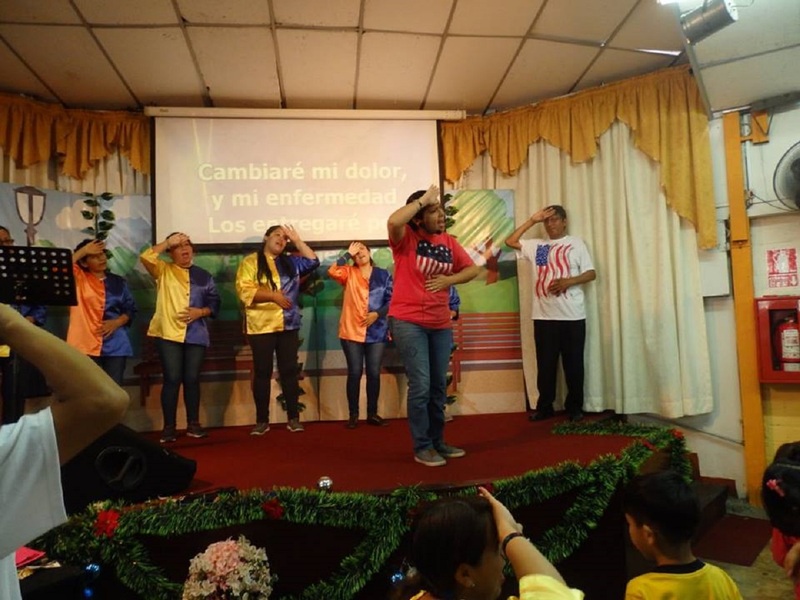 Through numerous mission trips to Lima, Peru starting in 1999, relationships were developed with the local deaf community. 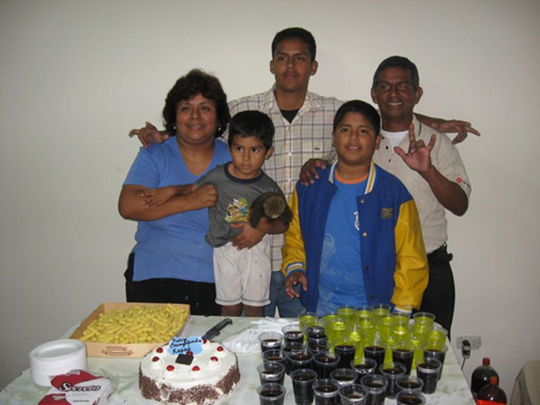 A need was identified and in 2007, a house was purchased in Callao, Peru and renovated by a mission team from Minnesota. This house was eventually deeded to a deaf pastor serving in Callao, Peru. Incorporated in 2012 with the mission to continue the work started in Peru and expand the reach and services provided. 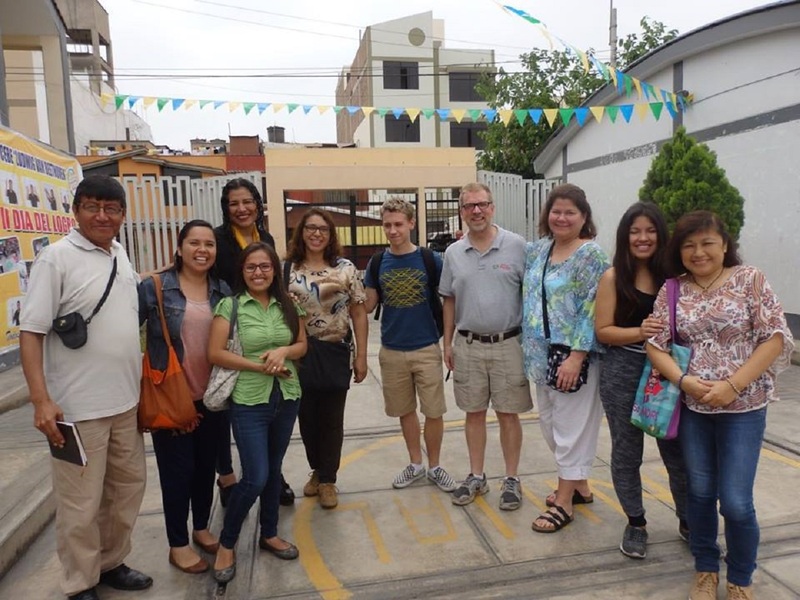 In the spring of 2013, a team from Without Borders International traveled to Lima to meet with key people to consider new ways to support and build our vision for this area. We continue to seek to expand our partners to collaborate with in Lima to provide critical services and discipleship to the disabled and their families. Most importantly we seek to show and share the Good News of Jesus Christ. Consider becoming a team 360 donor at $30 a month. 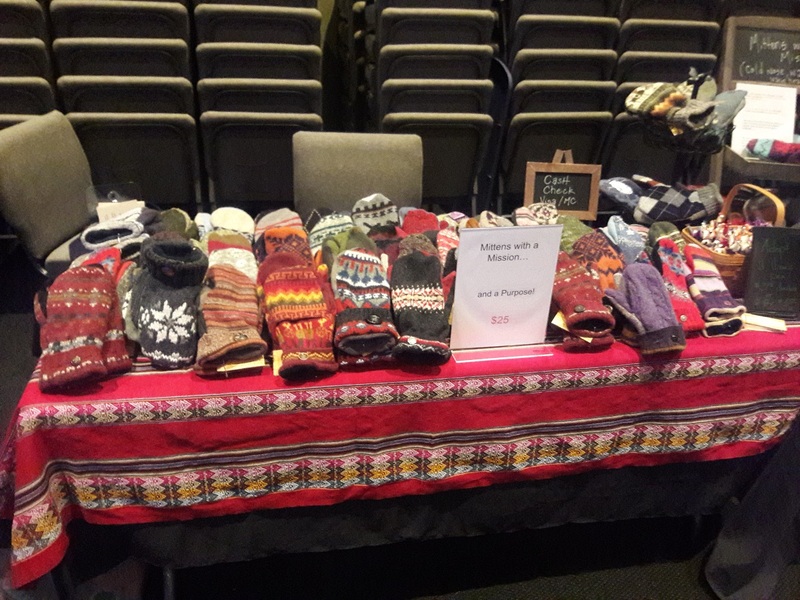 EVERY PAIR OF HAND MADE MITTENS SOLD GOES TO SUPPORT OUR MISSIONS. Click the image to learn more about mittens with a mission.